Why no BJP candidate nominated from Pathanamthitta, where Sabrimala Temple is located? 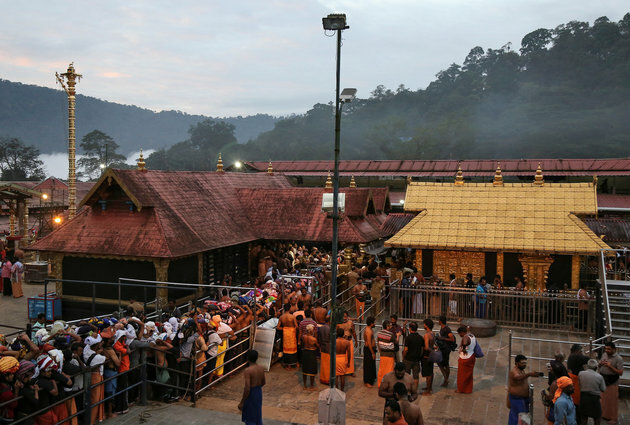 The BJP, which has never won a Lok Sabha seat from Kerala (it only won its first Assembly seat in 2016) is hoping that the polarisation created by the Sabarimala issue can attract a large part of the Hindu vote in Kerala towards it. Hindu Population holds the major share of 55 percent in Pathanamthitta constituency. During the declaration of first list by BJP party. It had nominated 13 out of 14 candidate for different constituencies to contest upcoming Lok Sabha polls. The Only region where it had not nominated its candidate is Pathanamthitta, where Sabrimala temple is located. While the various reports and several sources has revealed that there is an internal dispute going on in BJP party for Pathanamthitta seat. But state party chief PS Sreedharan Pillai has denied all the speculations.